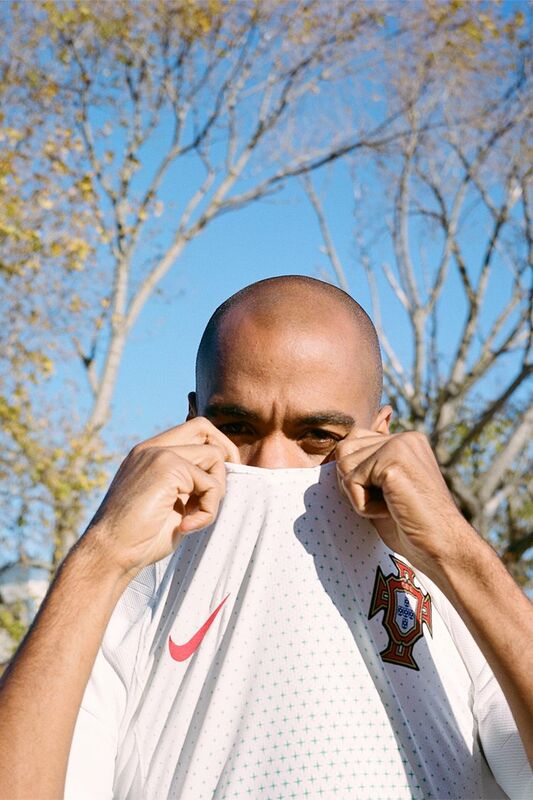 Portugal are the kings of Europe. 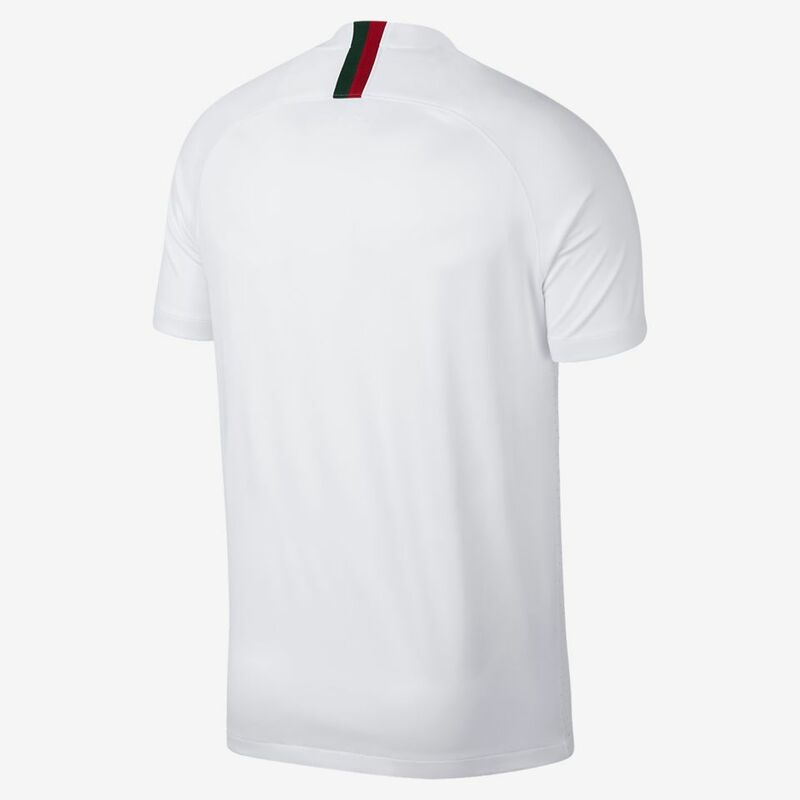 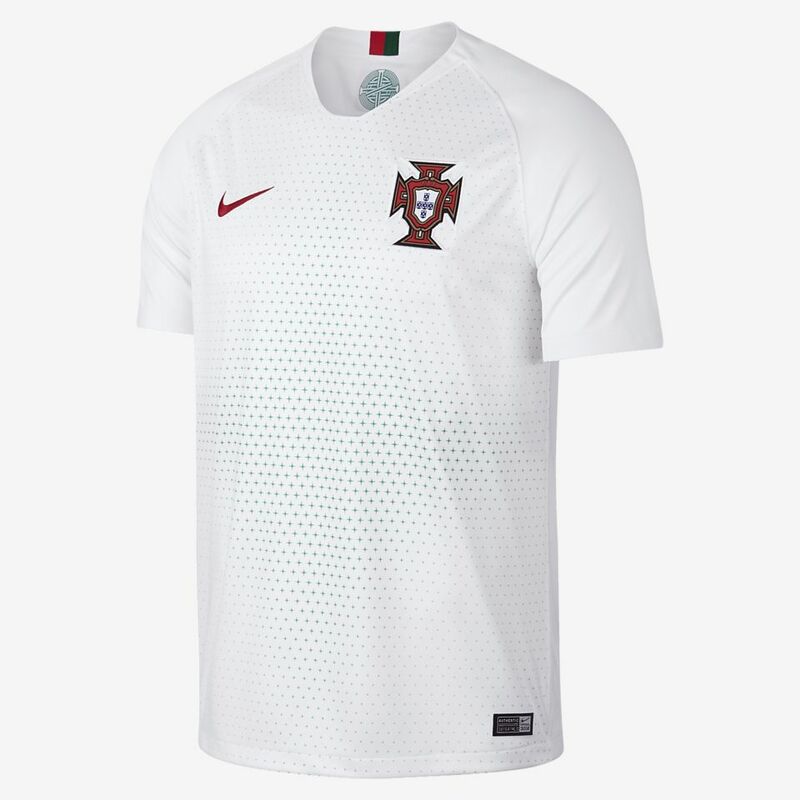 Riding the momentum of their recent continental title, the Portuguese side’s future is as bright as their white, 2018 away kit. 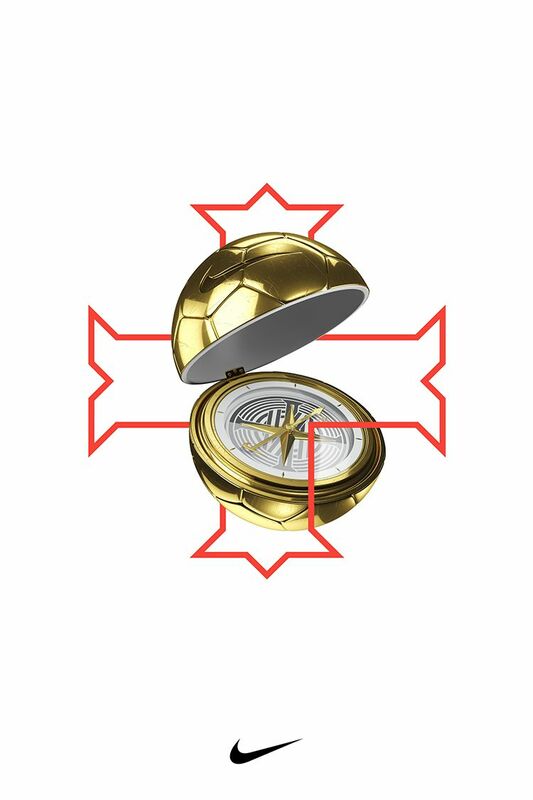 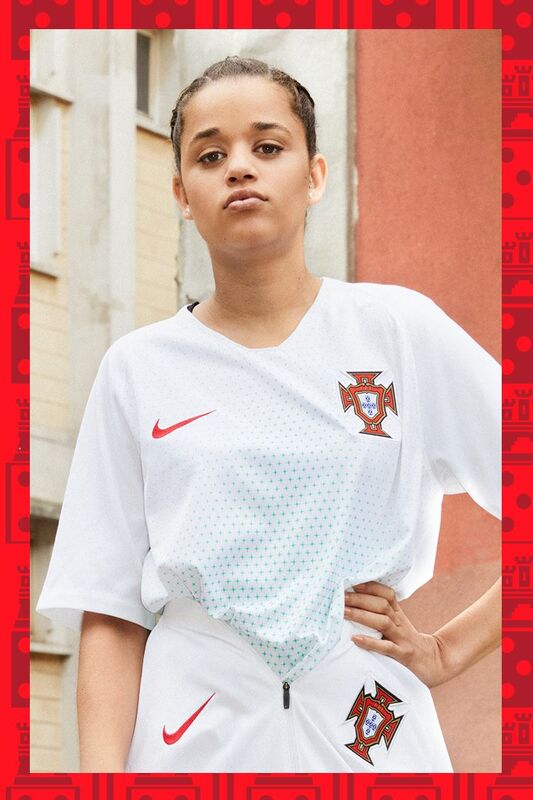 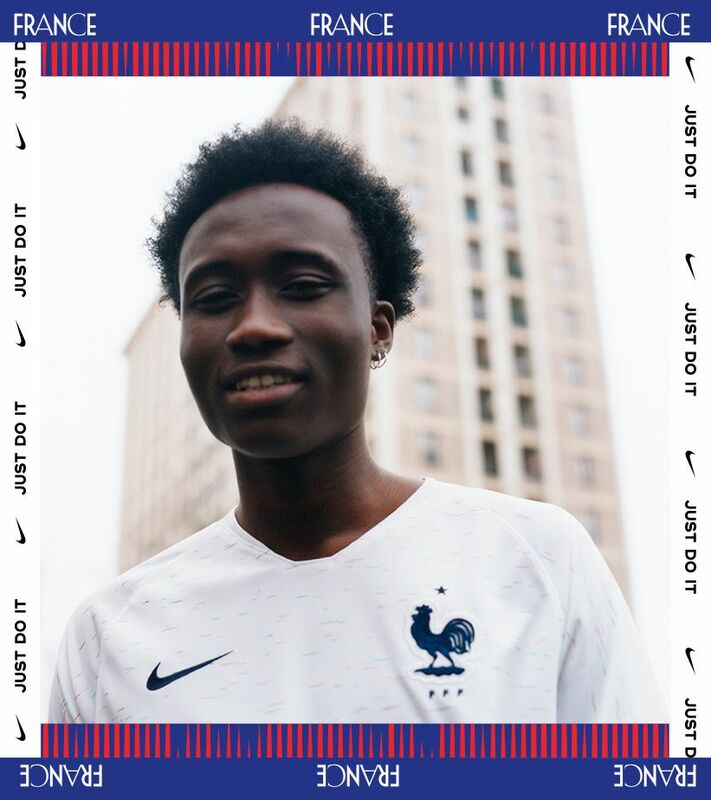 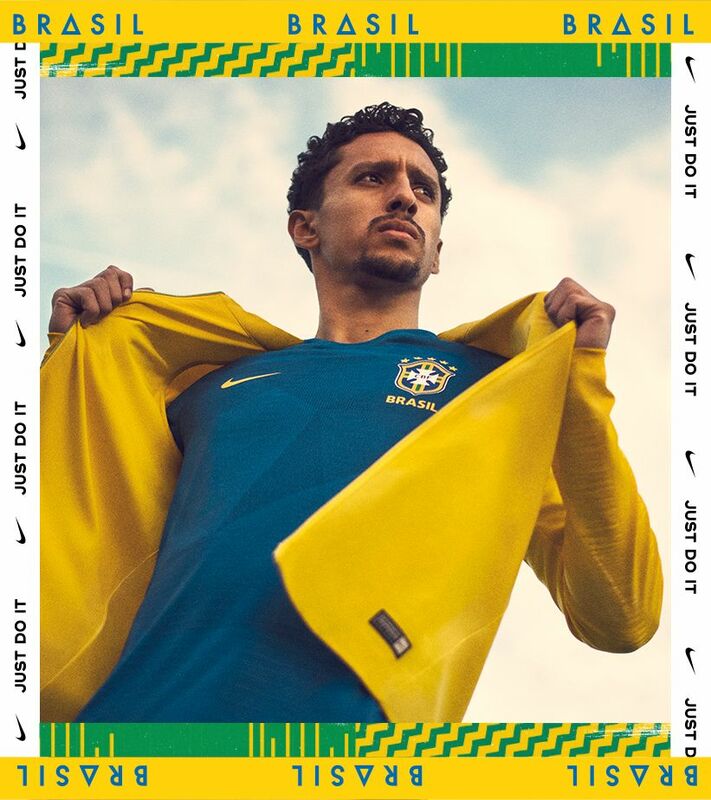 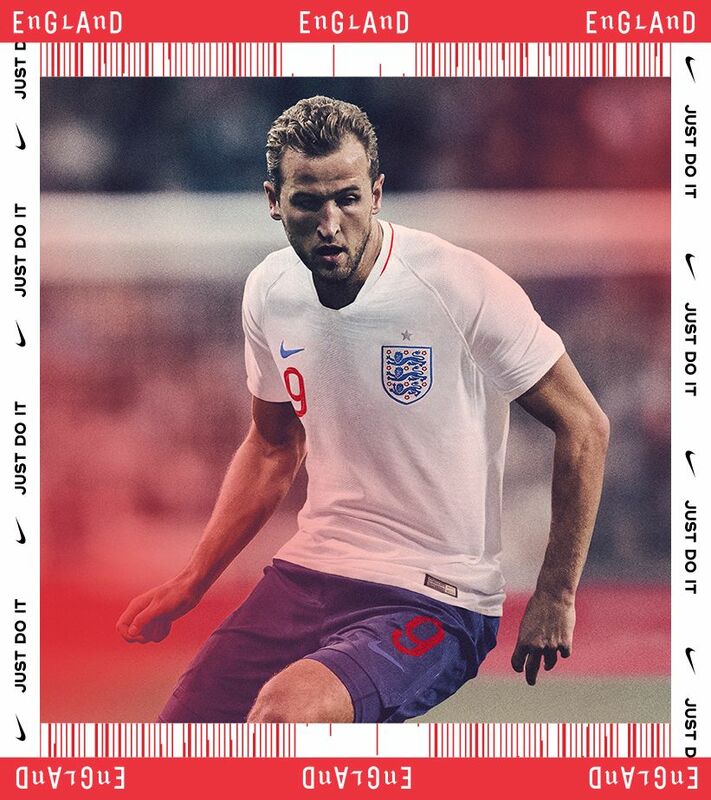 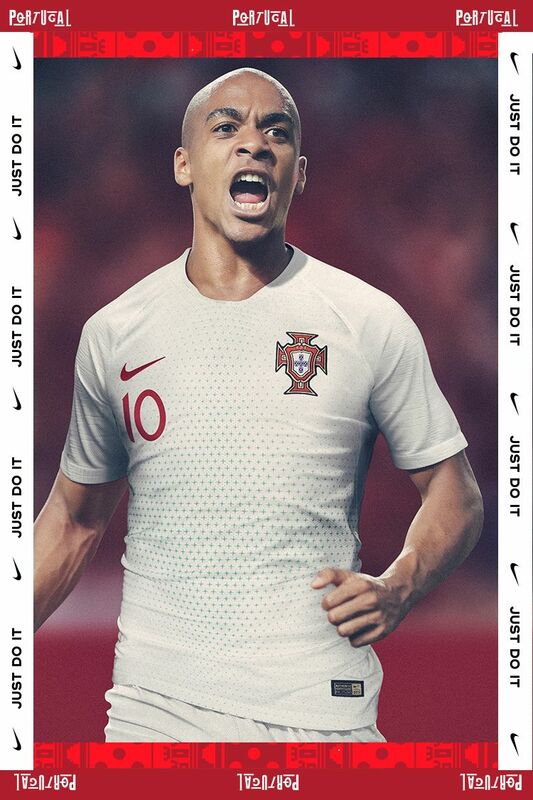 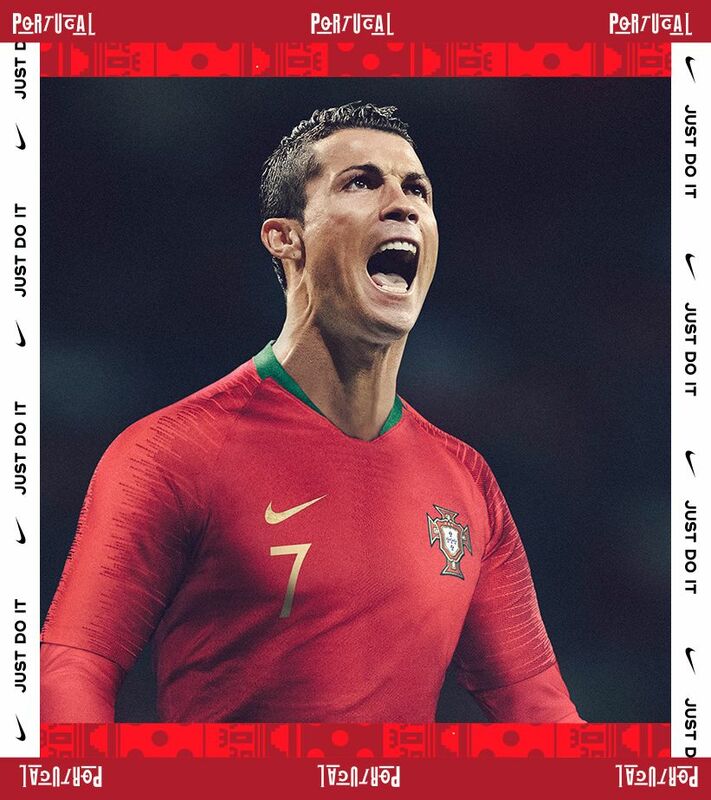 While the red 2018 home jersey celebrates the heights Portugal has reached, the white away kit is all about what’s next. 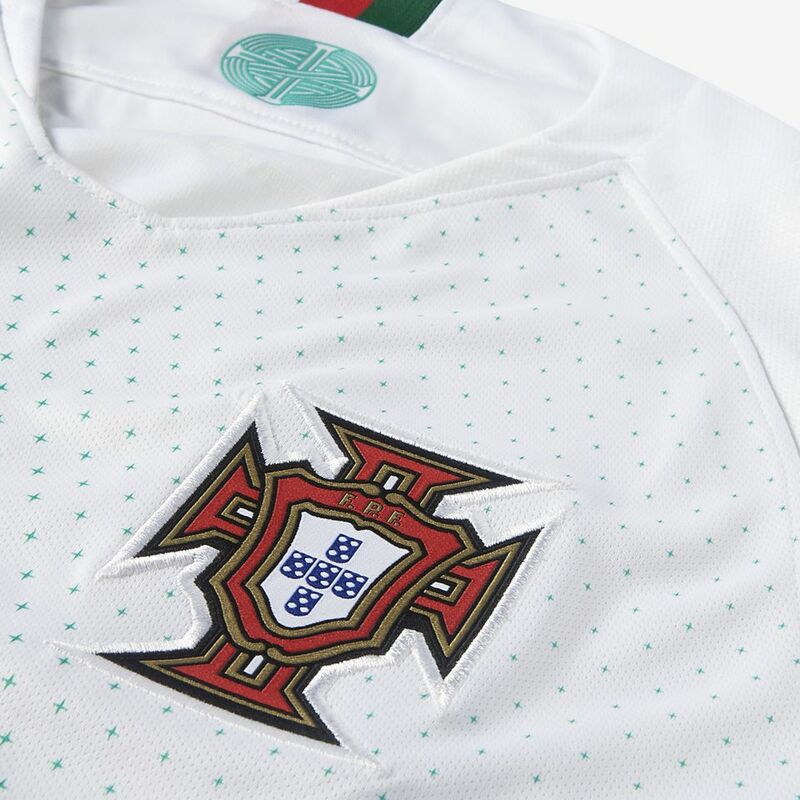 The shirt nods to their relentless hunt for fresh talent, with symbols from their maritime past, such as the radiating kinetic green print inspired by the key points of a compass rose.